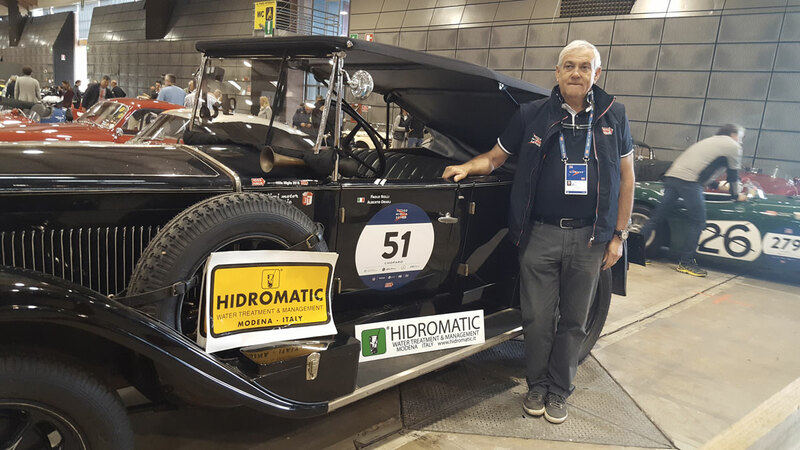 Hidromatic records its presence at the historic race of the “Mille Miglia 2018”, the most beautiful race in the world. 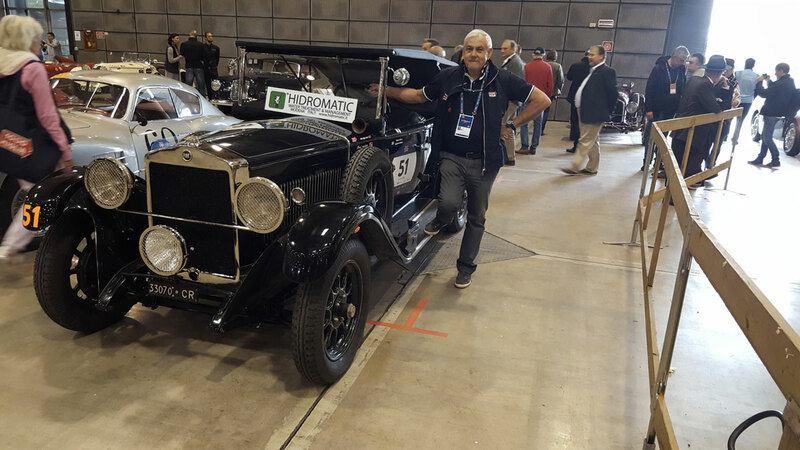 The crew composed by Paolo Nolli (pilot) and Alberto Orioli (codriver) are running towards the victory with the splendid Fiat 520 Torpedo (blue and black) dated 1928. 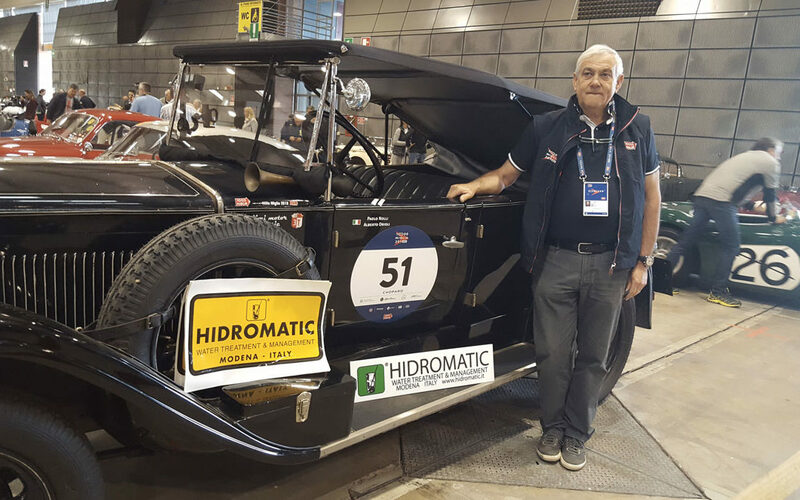 Another success for the HIDROMATIC brand and these fantastic guys.